For the first time in history, iDesigniBuy is giving its customer the chance to make their own, total unique iconic belt. Belt designer tool allows customer to select buckles from wide range of gallery, apply leather color to body and add design to defined area. 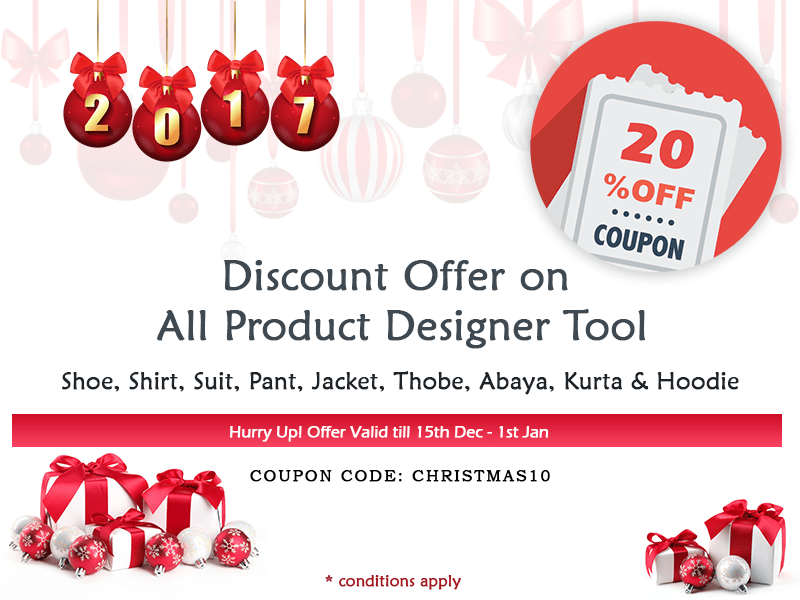 Idesignibuy offering belt designer tool for Men/Women/kids. 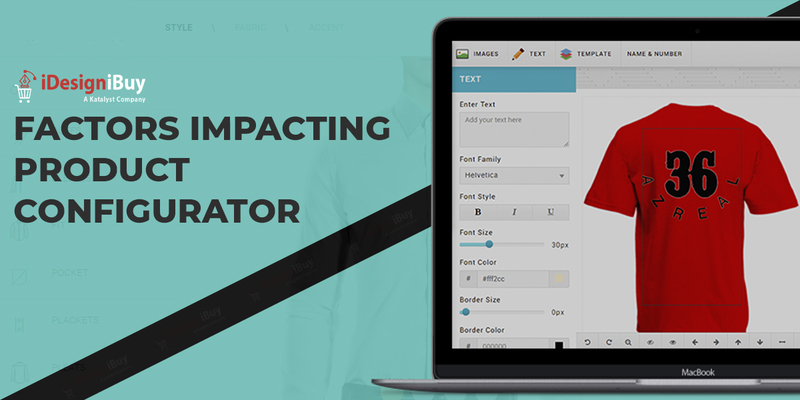 This belt designer tool can be easily integrated with your website irrespective of the CMS/E-commerce platform used. 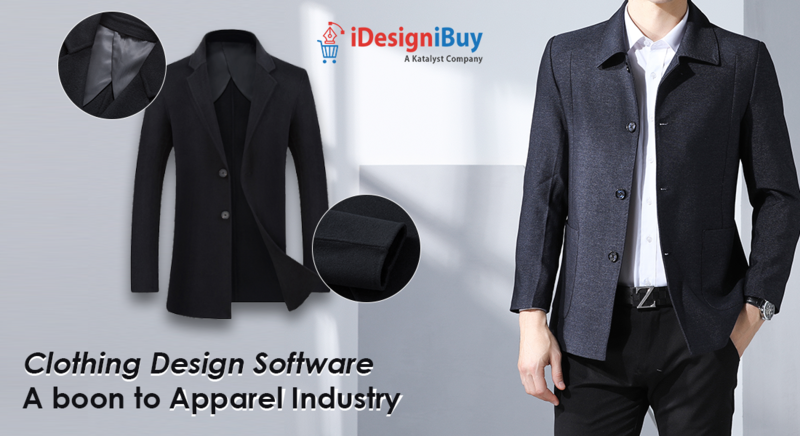 We develop fully customized Belt designer tool solution as per business needs. 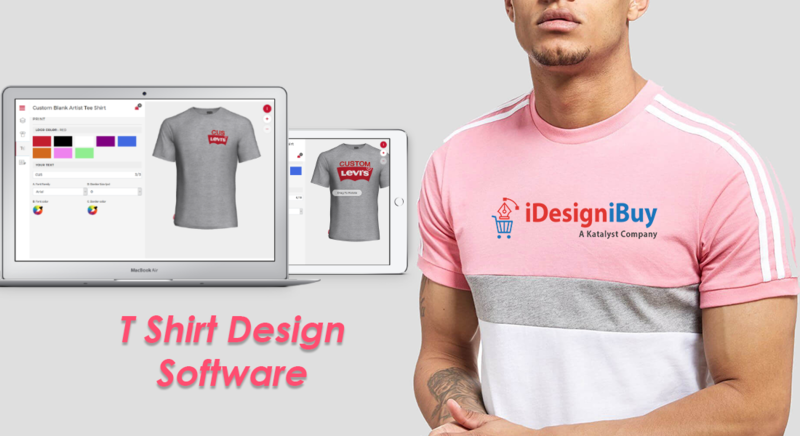 We offer complete e-commerce store front integrated with Belt designer tool. Pre-loaded letters, colors & symbols. 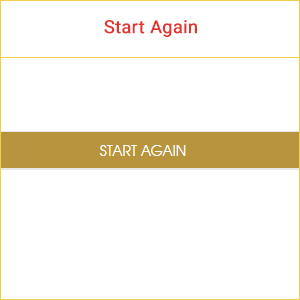 Our features, Belt designing software allows user to personalize Belt with letters, colors & symbols. 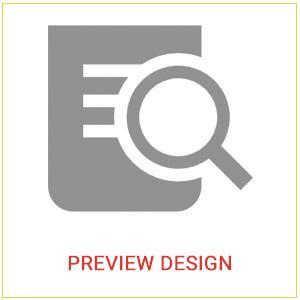 Our advanced online Belt design Software allows user to get a preview of their designed Belts. 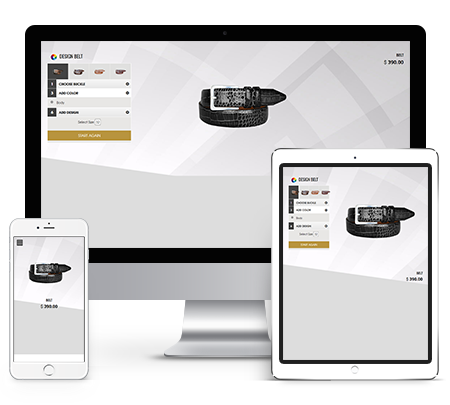 Our custom belt design software makes it possible for users to select any of the style. They can go with any belt style as per their individual taste. 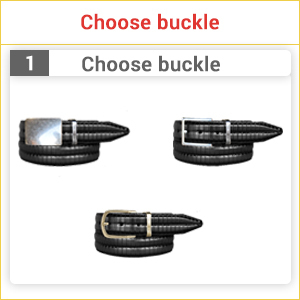 Select the buckle type based on your choice. 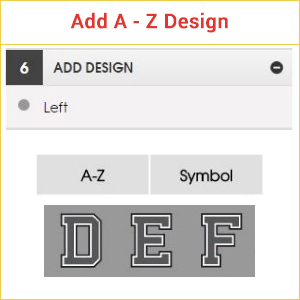 Select body part & then apply A-Z letter on the selected body part of Belt. Apply color to selected letter. Select body part & then apply symbol/art on the selected body part of Belt. 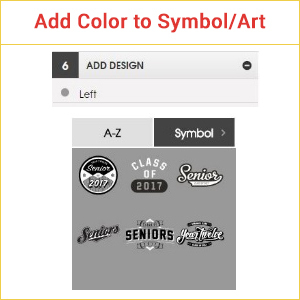 Apply color to selected symbol/art. It lets them design any other part of the belt. In addition, it is up to them that in which color they want to design their belt. Selected color, letter, symbol, Price, Quantity. 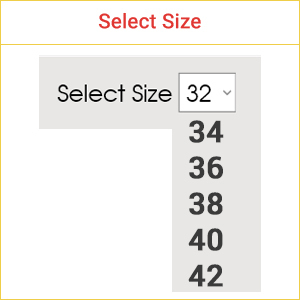 What can be more interesting for your users that they can select the size of belt accordance with their body measurement. 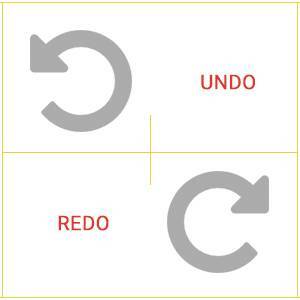 For instance, if they do not like the design on Belt so they can erase and change it. 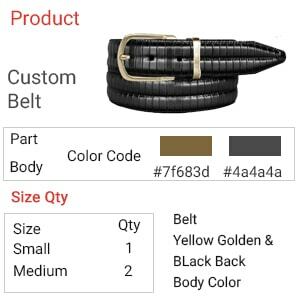 Add the designed Belt to cart for placing order. 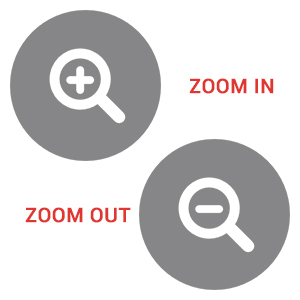 Zoom-in/Zoom-out design to view the Belt properly. 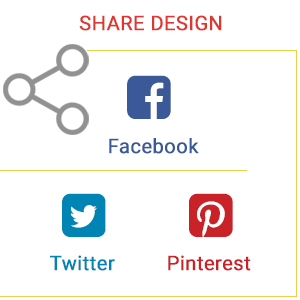 Share designed Belt on social media. 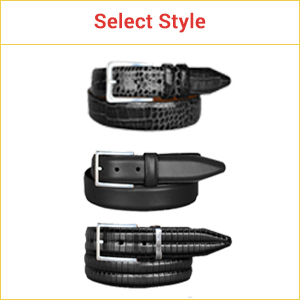 User can browse an extensive collection of pre-designed belts. 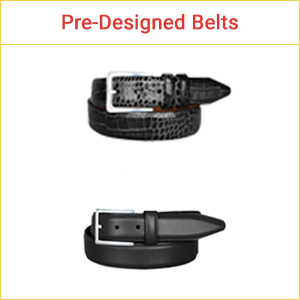 User can customize pre-designed belts as per their needs. 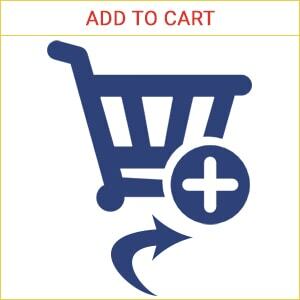 Implement Belt designer tool with any e-commerce platform of your choice or integrate it in your existing website. 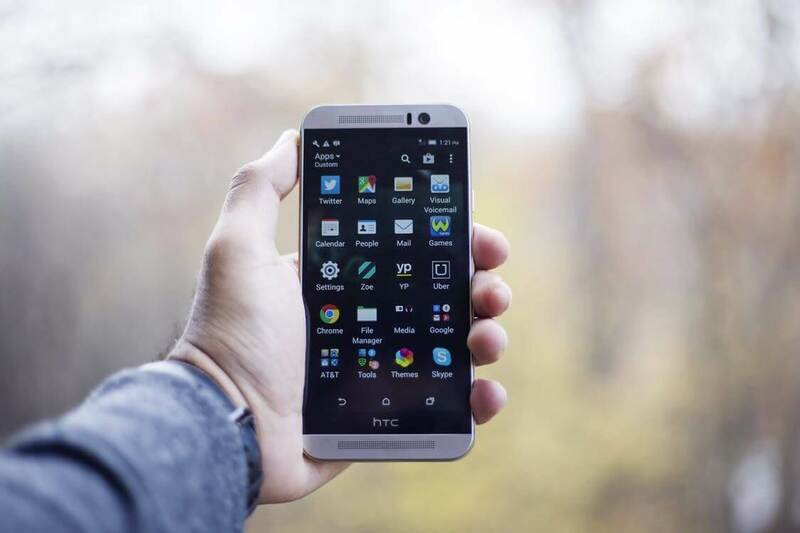 The team at idesignibuy did a fantastic job. Very fast and professional. Valued development team. Will use again. A most excellent Job. 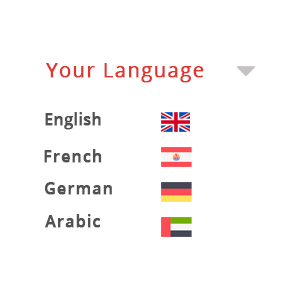 They completed a very complex website for us We would highly recommend them to anyone. Which platform “Belt” designer tool can be integrated? 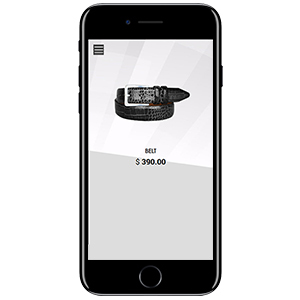 “Belt” designer tool is compatible with iOS/Android phones? 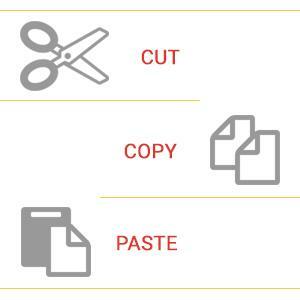 Can I edit the “Belt” Designer tool? It is 100% open source. 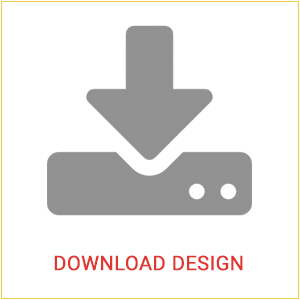 You can customize the Belt designer tool except the file containing our license code. 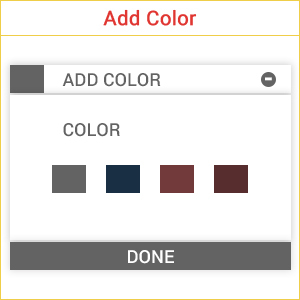 Which image library used into “Belt” designer tool?